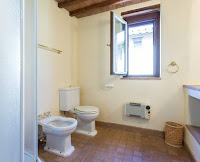 Live Your Italian Dream. 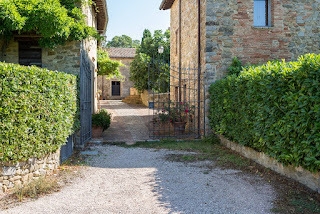 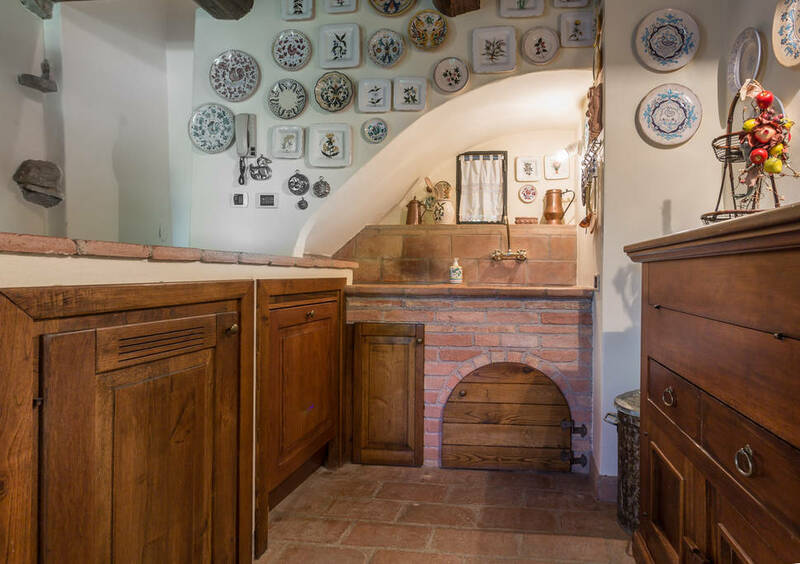 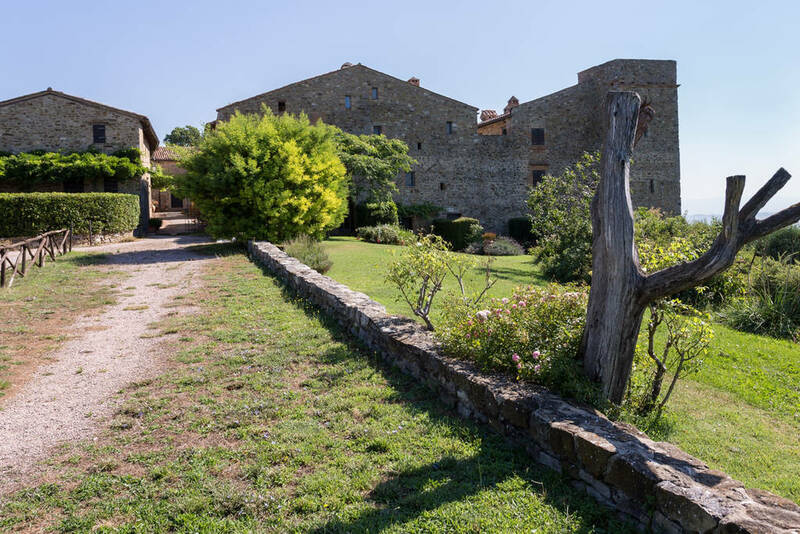 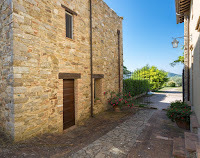 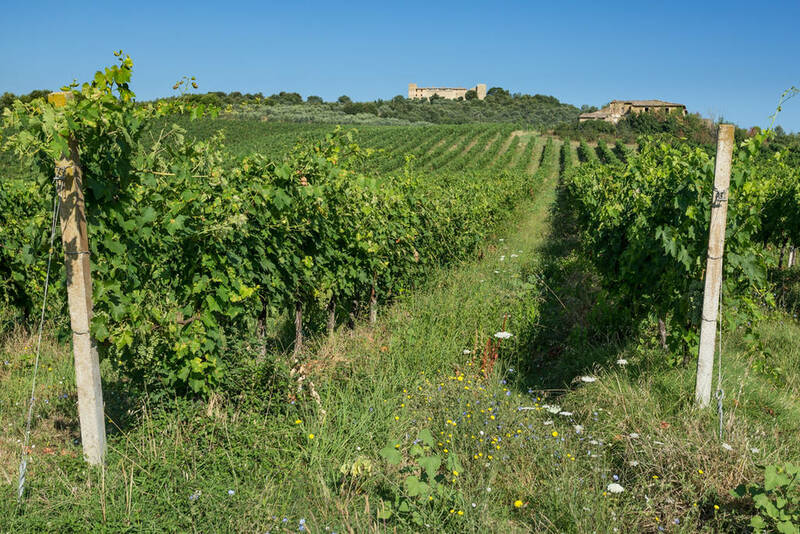 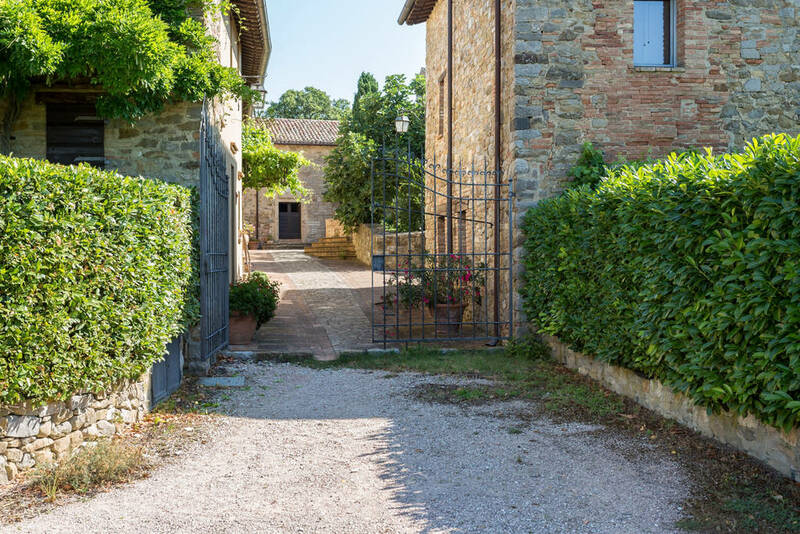 Borgo Montelagello in the Umbrian hills FOR SALE! 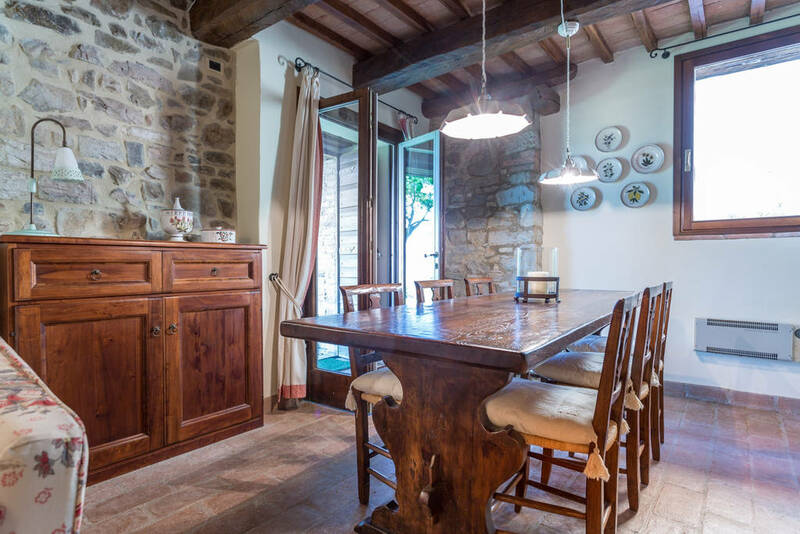 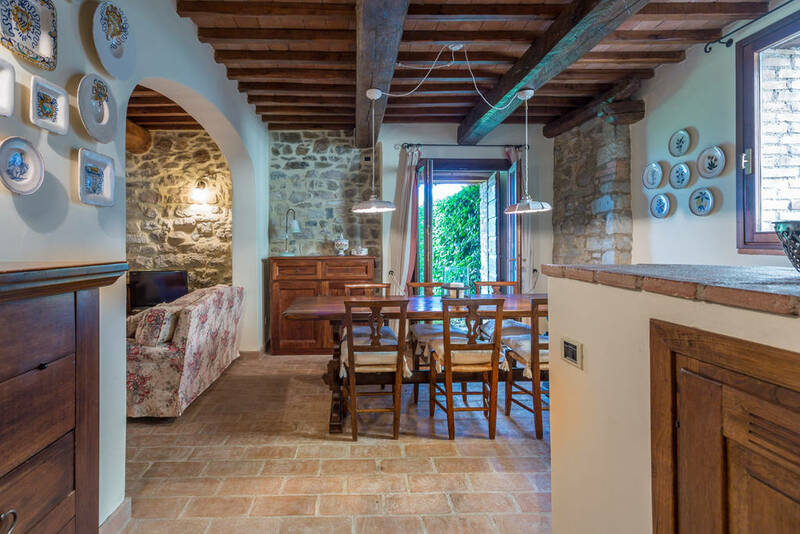 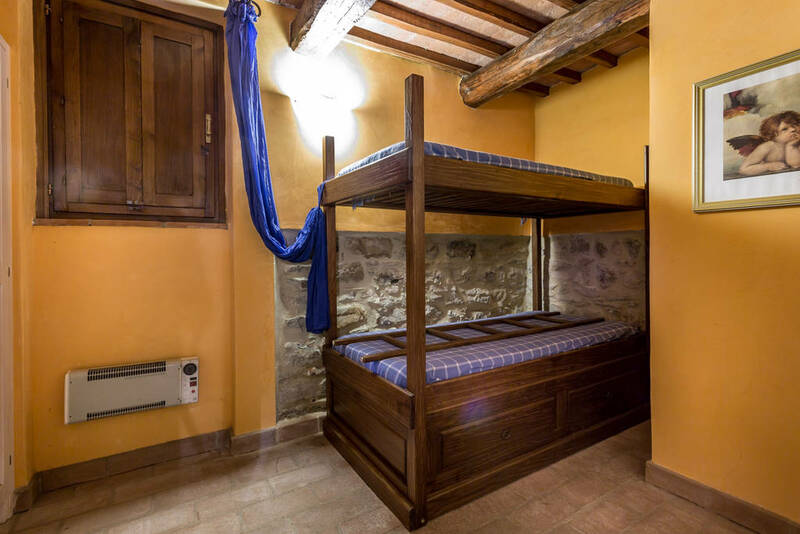 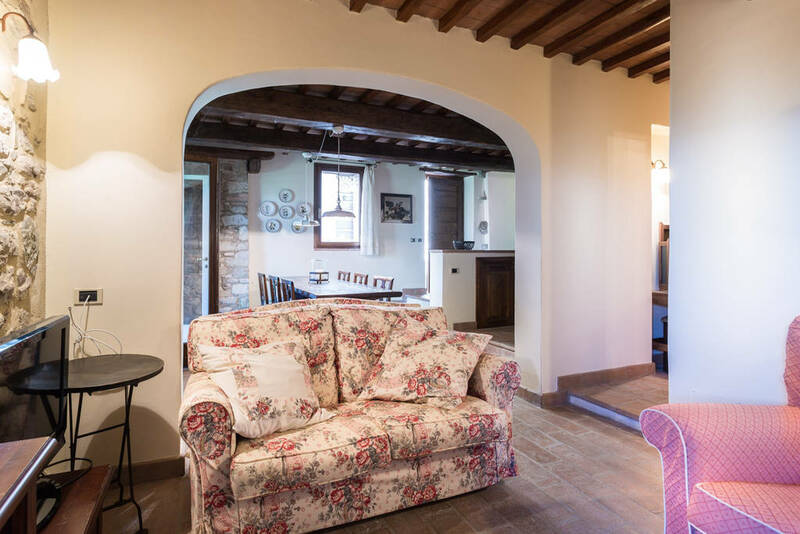 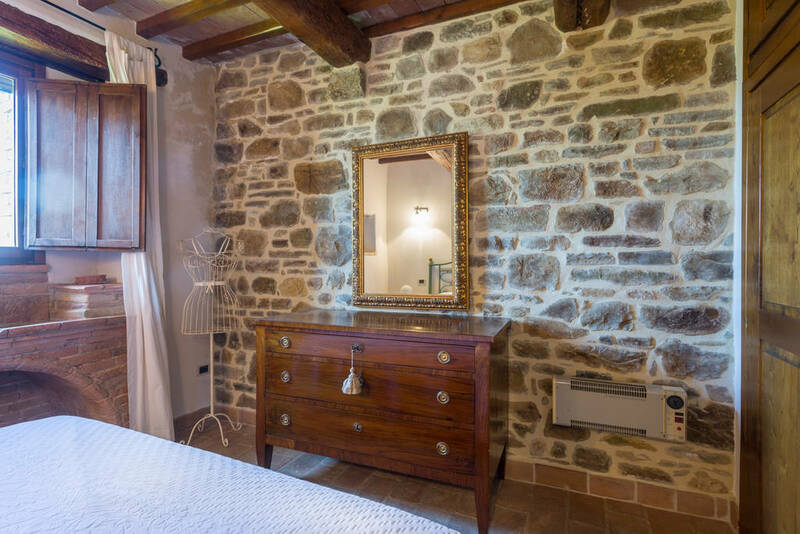 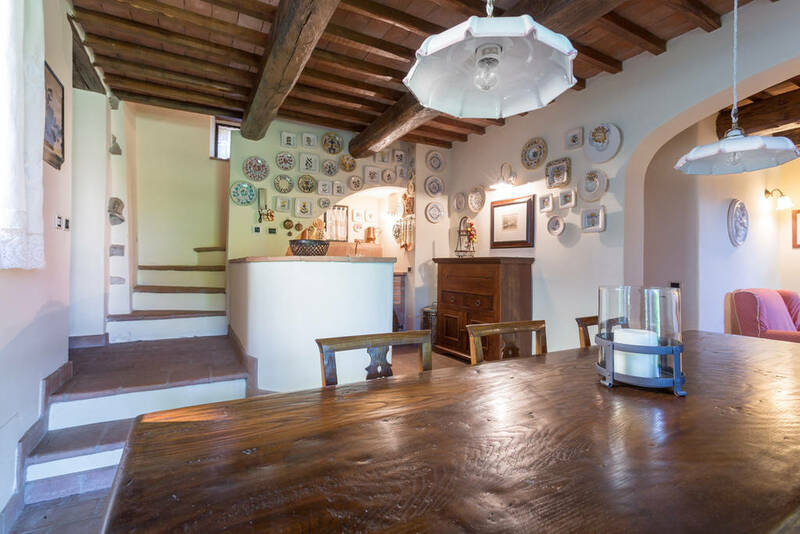 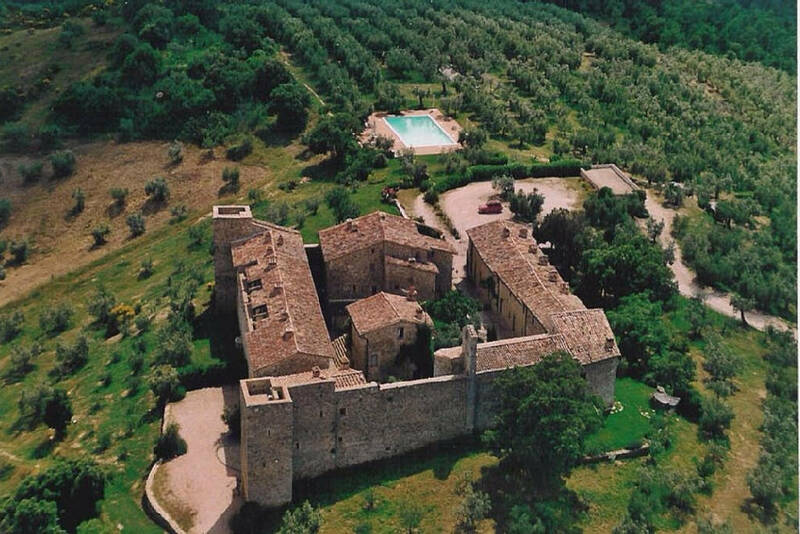 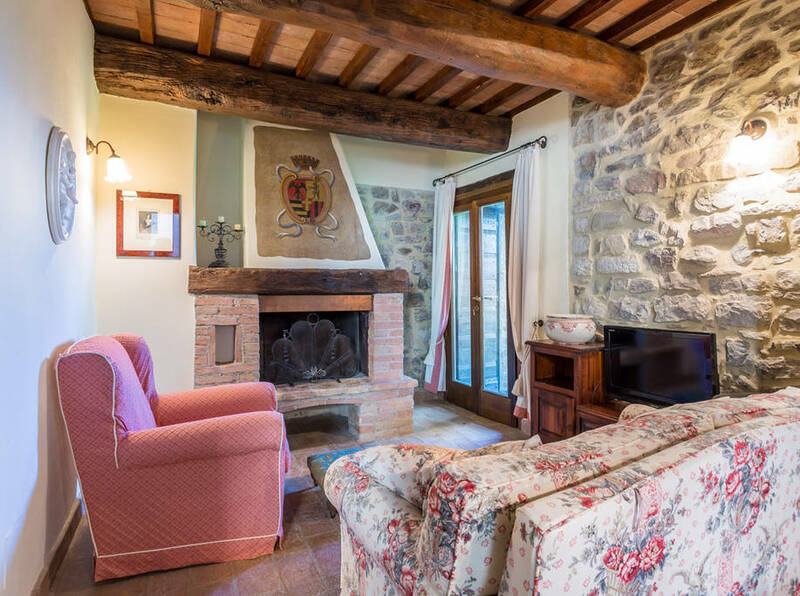 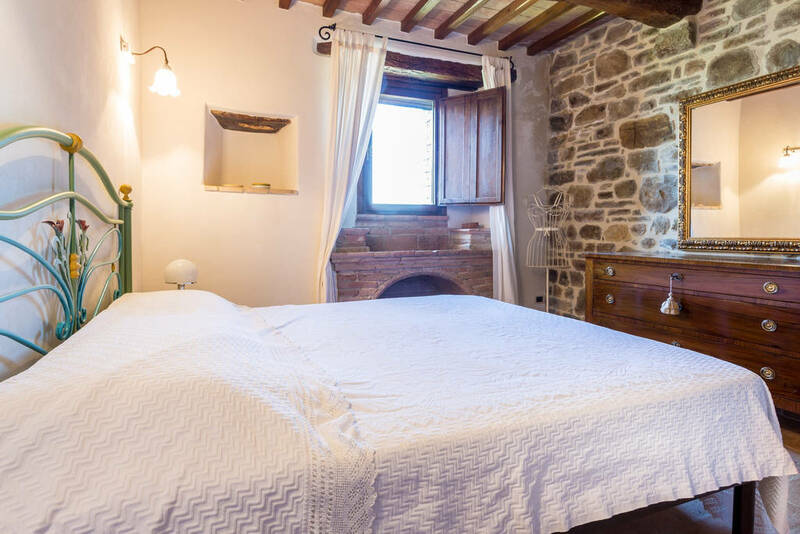 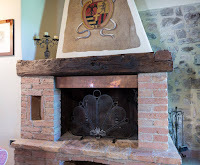 Charming apartment situated in an historic Medieval castle built upon the magnificent Umbrian hills. 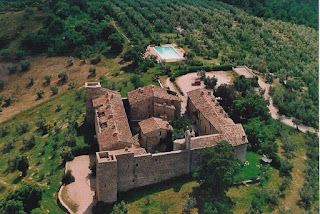 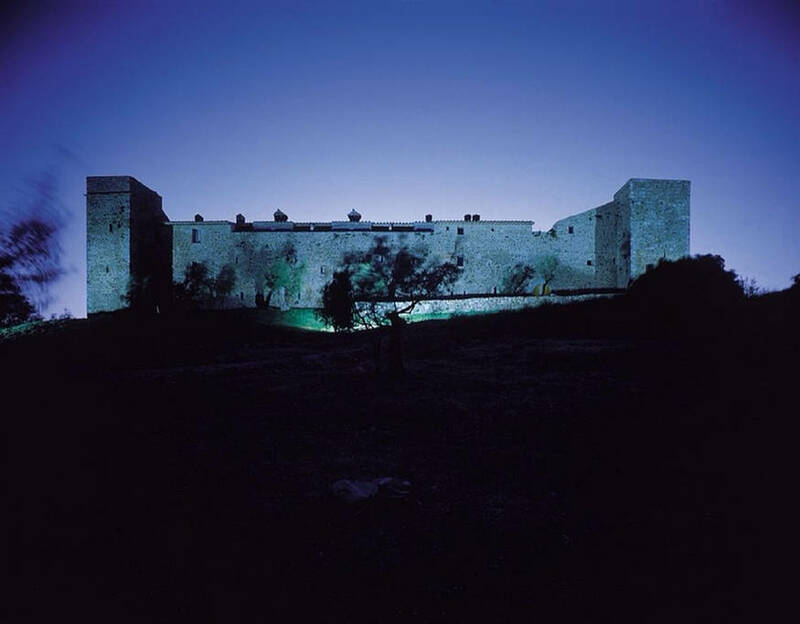 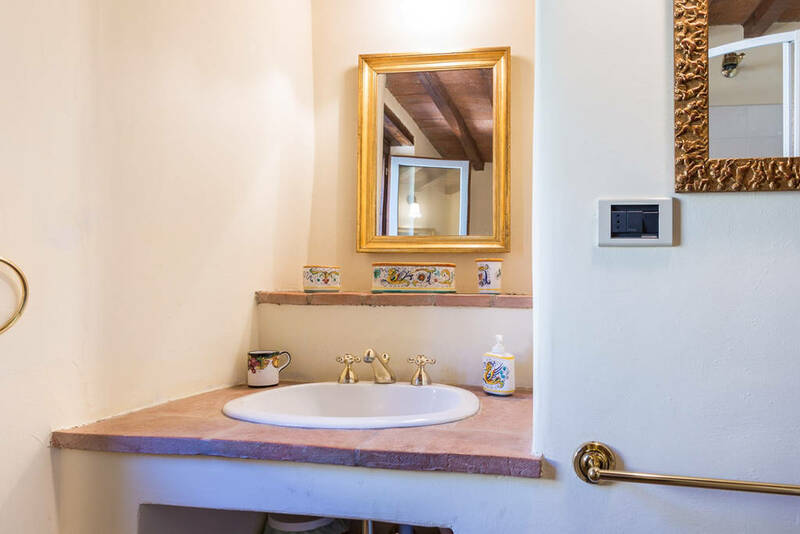 The property is found within the walls of Borgo Montelagello (Perugia), a castle dating back to the XI century that kept its magical atmosphere thanks to the respectful renovation that valorized its original elements and brought back the Borgo to its ancient splendor. 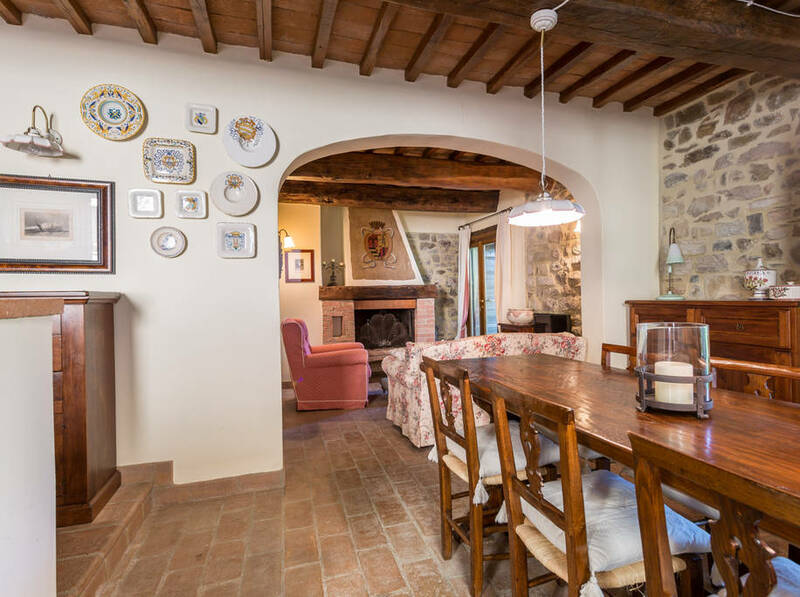 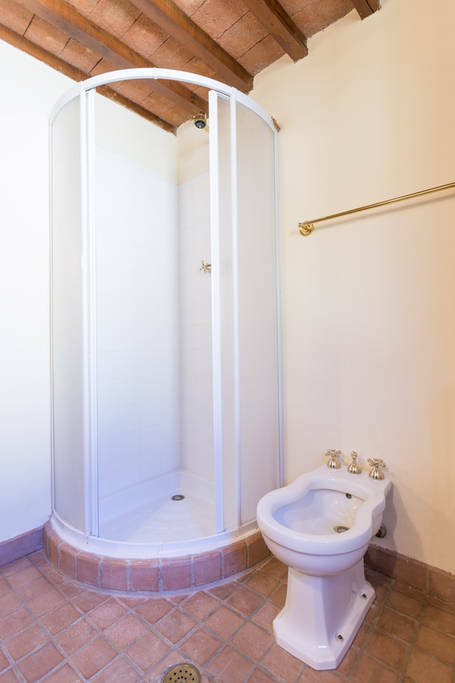 A Renovation that, among other things, earned to Montelagello two 1° prizes from the Conservation Foundation of London and the American Express Foundation. 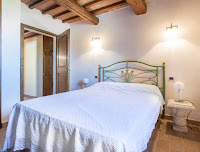 The four rooms apartment is finely furnished and measures 90sqm distributed within the two floors; there is a large and equipped kitchen, an elegant living room with its original fireplace, two bedrooms, two bathrooms and a private garden with a breathtaking panoramic view on the valley. 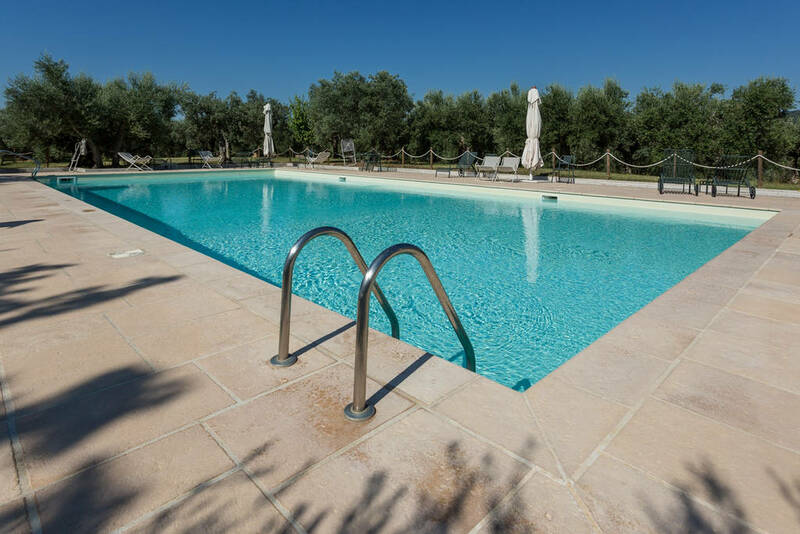 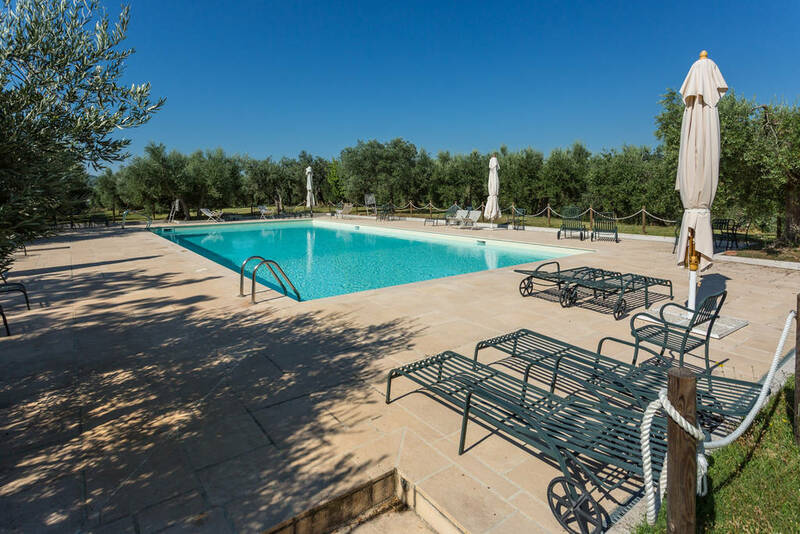 But this is not all, the buyer gets a share of the common spaces as well: the beautiful swimming pool among the olive trees, the clubhouse, the 45 hectares of olive groves and a large private parking. 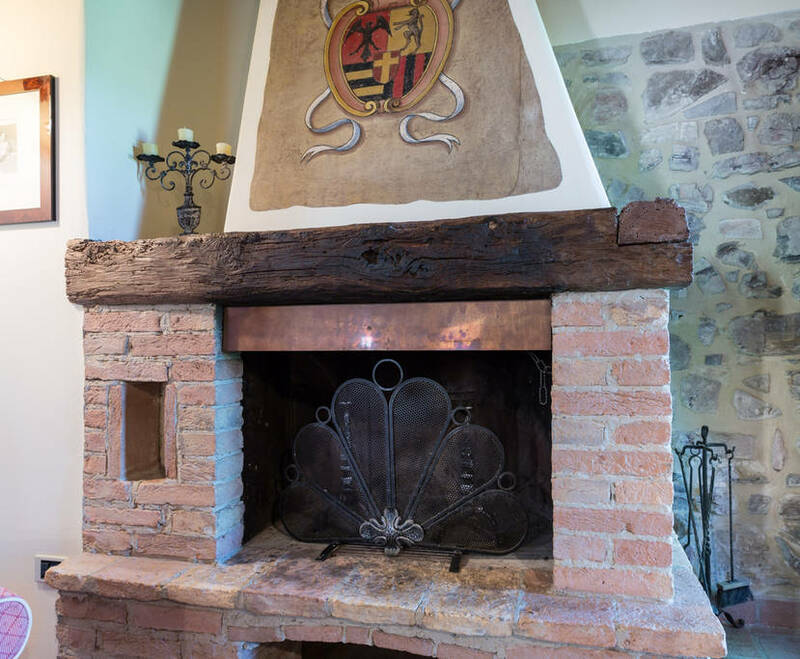 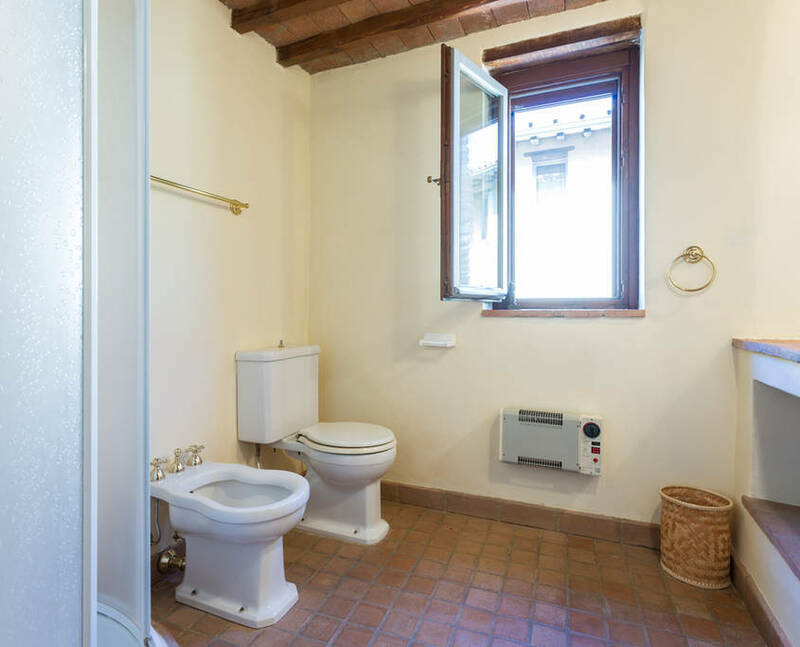 Furthermore, there is a guardian for the whole year that keeps the borgo in impeccable conditions and can also provide cleaning services. 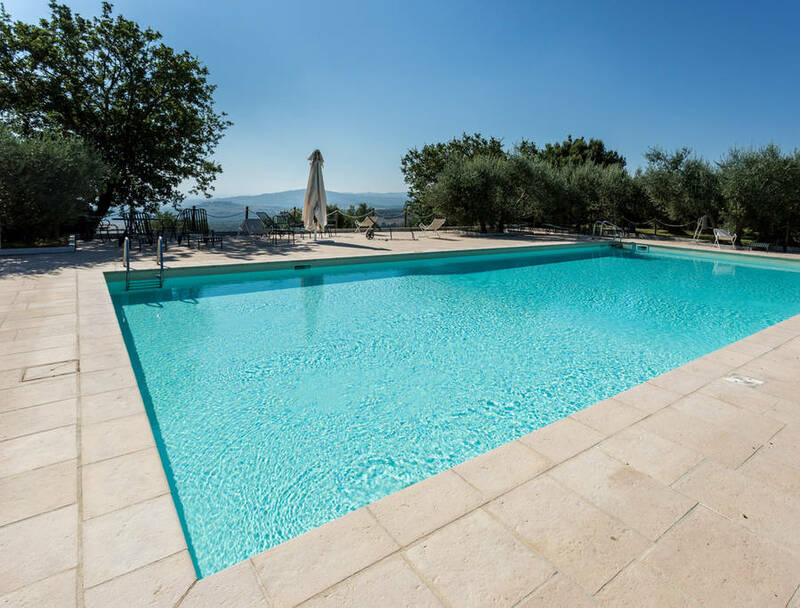 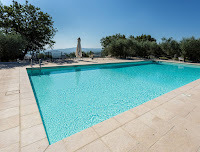 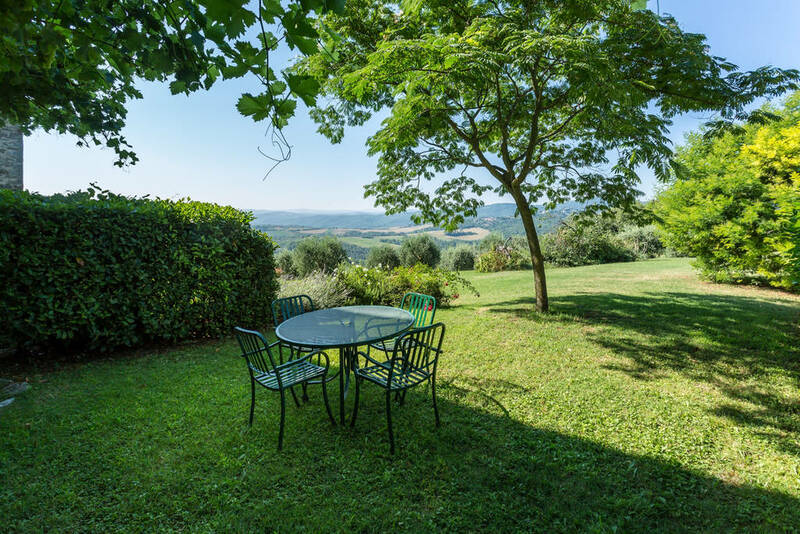 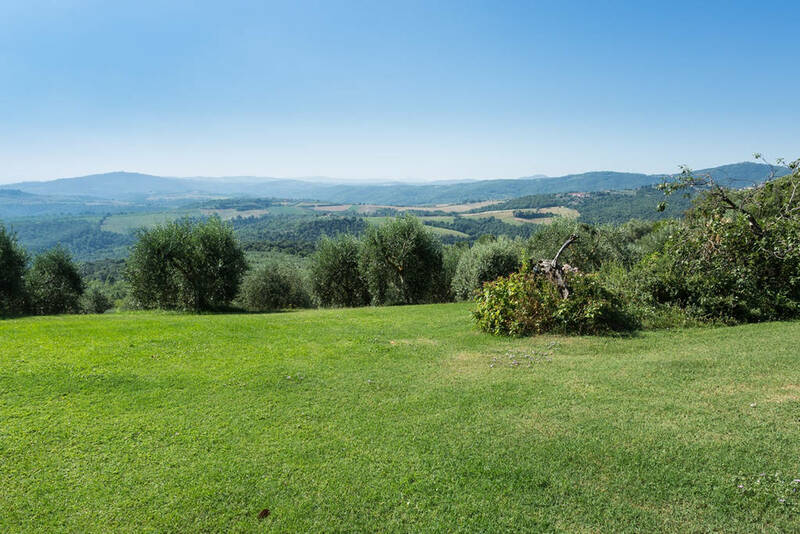 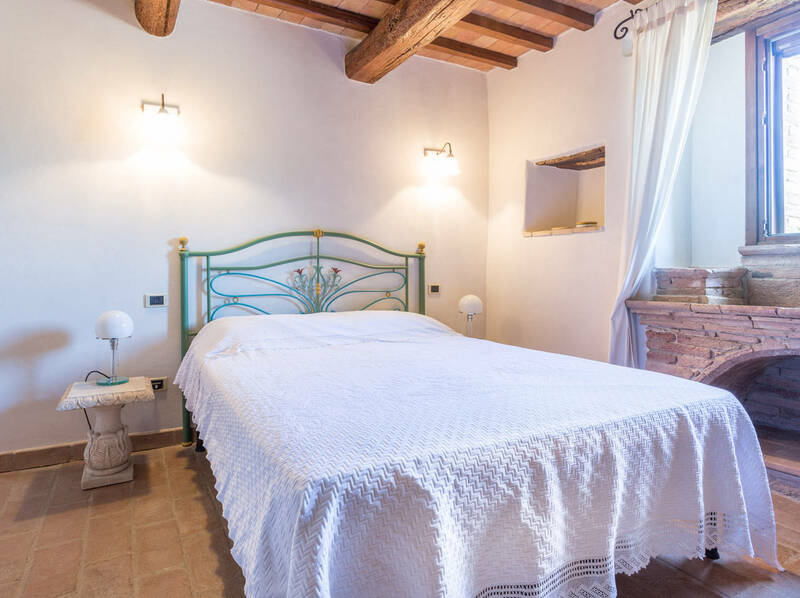 The property is perfectly suitable to anyone looking for an oasis of calm surrounded by nature but still within easy reach of some of the most famous Italian gems like Assisi, Todi, Spoleto, Spello, Rome (2h driving) etc. 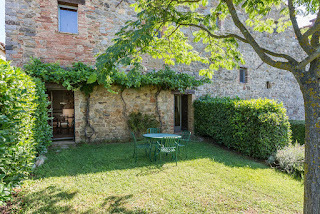 Seriously interested, please contact us by email!